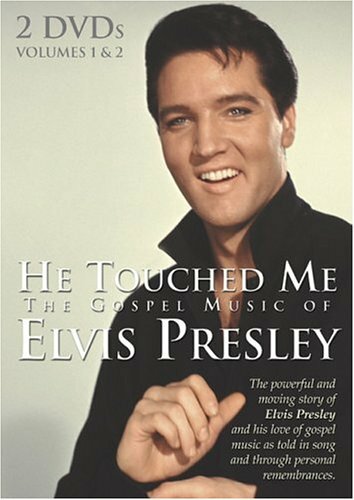 Long before Elvis was heralded as the king of rock ‘n’ roll, he was a faithful fan of gospel music. Although it was instrumental in shaping his spiritual life as well as his career, no documentary has truly chronicled this facet of his life…until now. 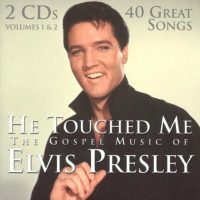 He Touched Me: The Gospel Music Of Elvis Presley features more than 30 of Elvis’ gospel recordings and never-before-seen footage. 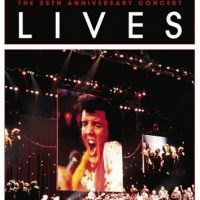 This 3-hour collection, filled with personal stories by those who knew him well, goes behind the scene of Elvis’ career. Discover how Elvis was dramatically influenced by two of southern gospel music’s premiere quartets, the Statesmen and the Blackwood Brothers. 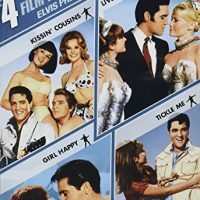 Learn the controversy surrounding this performance of “Peace In The Valley” on the Ed Sullivan Show and hear the surprising story behind the recording of his signature hymn, “How Great Thou Art.” You’ll see Elvis in a new light as you witness how deeply he was touched by gospel music.